Newly released premier lot in Pacific Cascade Heights, a new collection of 14 ten-acre private homesites on Bend’s west side. This parcel offers 9.31 Ac, varied topography w/ thousand year old rock outcroppings, old growth Junipers, Cascade Mtn views & a partial drive. Each parcel offers privacy & flexibility in home design & construction, a 5 min. drive to both Tumalo State Park & Trader Joes, & is walking distance to Bend’s newest elementary, currently under construction. Country living minutes to town. 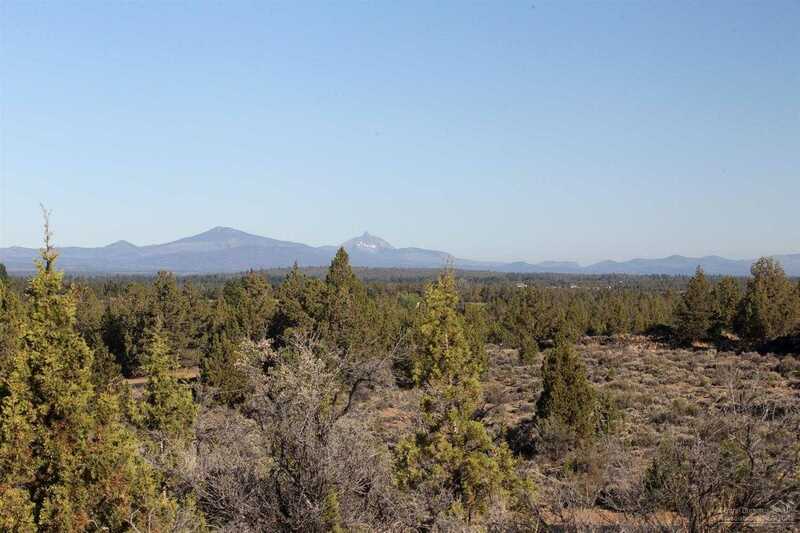 Please, send me more information on this property: MLS# 201808108 – $725,000 – 20005 Lot 10 Pacific Heights Road, Bend, OR 97703. I would like to schedule a private showing for this property: MLS# 201808108 – $725,000 – 20005 Lot 10 Pacific Heights Road, Bend, OR 97703.